When they released 'The Other Shore' last year, Aly & Fila demonstrated their ability to transcend the limitations of the genre and break new ground. The album was well-received, and many viewed it as a chance for the duo to really show what they are capable of after all these years. Now, Aly & Fila are back again, but this time they're bringing you a little something different. 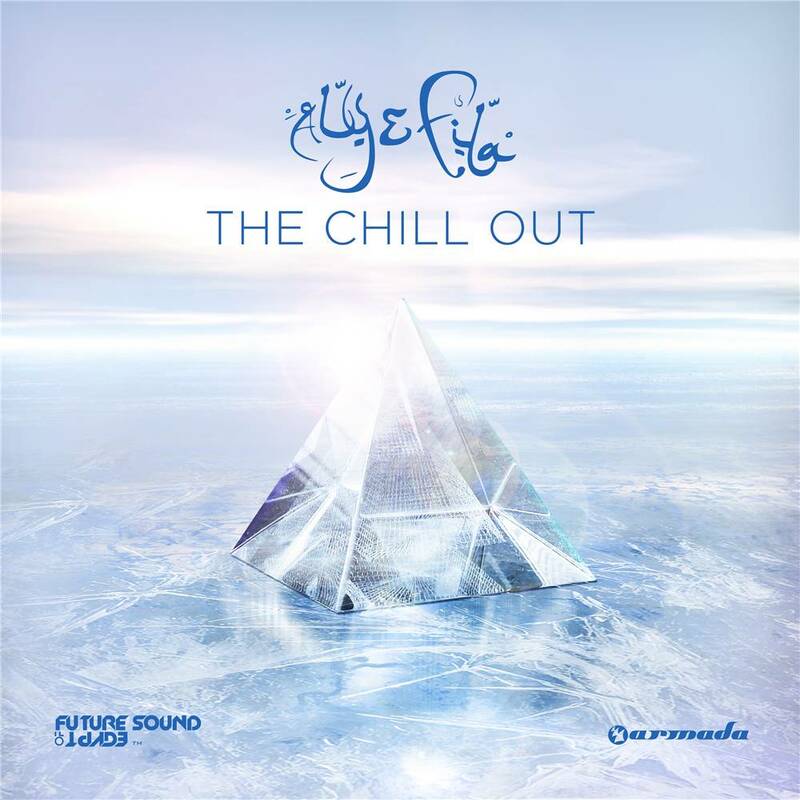 'The Chill Out' is an ambitious title for a project and one that invites the content to live up to the name. We've never doubted the production abilities of Egypt's finest dance duo, and now theyâ€™re giving their songs a new way into the world. You'll recognize a number of classics and hits from the duo here ('We Control The Sunlight', 'Running', and more), with the tempo slowed down sublimely so that you can listen all summer long. The musicality of these records is undeniable, and in this new format, the songwriting and production are given center stage. This is 'The Chill Out', and we know you're going to love relaxing to this record.